It’s almost that time of year! The application process for our North American Summer Fellows program will go live January 29, 2016. 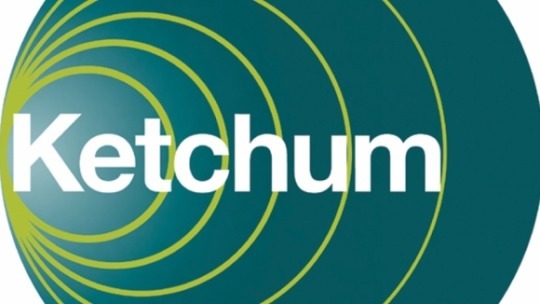 Our Ketchum Fellows selection process is getting an upgrade. The new process will shift our focus to how candidates think vs. just what they have “done.” Yes, past internships are still beneficial, but raw talent and creative problem solving is too! How will it work? Potential fellows will be invited to play a fun and interactive application “game” (Launch Pad) that should help us attract a more diverse applicant pool. Instead of sorting through hundreds of resumes, applicants will be asked to answer a series of qualification questions which will unlock their invitation to play Launch Pad! Next, applicants will complete a variety of challenges that will measure their creative, digital, writing and general PR skills. All responses will then be posted and applicants and Ketchum counselors can vote and comment on all posts. Top applicants will be chosen to proceed to the interview stage based on the points they earn. Are you ready for this game changer? Game on! We hope you will consider applying. Here is a bit about what we are looking for in our fellows: We look for candidates with strong writing capabilities, intellectual curiosity, awareness (and perhaps “obsession”) with current trends, impeccable multitasking abilities, an interest in digital, savvy with social media and a strong work ethic. Candidates should also be eager to learn and willing to go above and beyond. More info on this fellowship HERE.